As Mehiläinen Neo Sports Hospital’s orthopedic surgeon, Dr. Lempainen specializes in the treatment of knee, ankle, muscle and tendon injuries. In his spare time, the family man pushes himself to his limits in both running and orienteering. Lasse Lempainen began studying medicine in Turku in 1998. He completed his surgical and orthopedic residency at Satakunta Central Hospital and Turku University Hospital. “At certain times during my residency, I was doing research on a full-time basis. 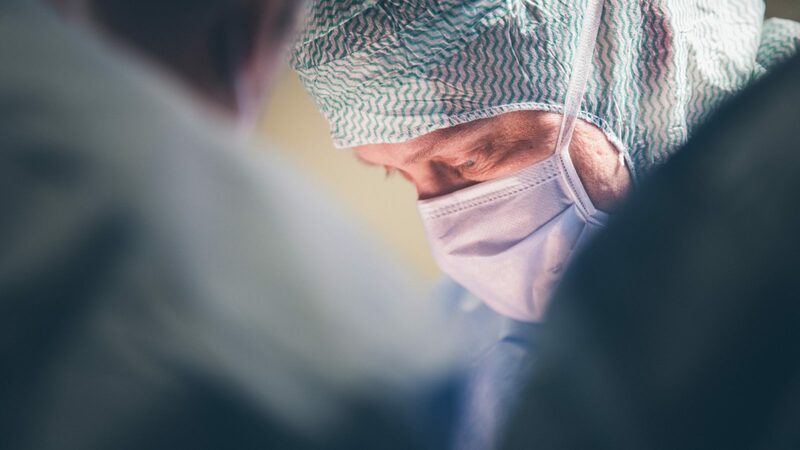 The training I received at the University Hospital deepened my knowledge of orthopedics, and during that time, I had the opportunity to work at the Traumatology and Sports Medicine Clinic of the Technical University of Munich, where I learned about their treatment practices. My time in Germany was also a good opportunity for me to establish international contacts,” Lempainen says. 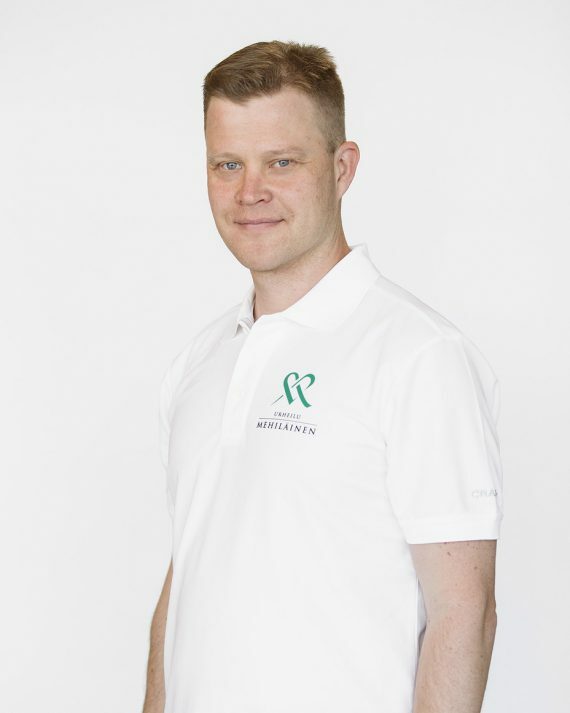 Midway through his studies in medical school, Lempainen started conducting research in collaboration with Professor Sakari Orava and Mehiläinen Neo Sports Hospital. He completed his PhD thesis (doctoral dissertation) on the surgical treatment of hamstring injuries in 2009. The hamstrings are a group of large muscles located in the posterior part of the thigh whose primary function is to flex the knee and extend the hip. In 2018, Lempainen was appointed adjunct professor of sports orthopedics at the University of Turku. Common sports injuries include hamstring tears of various degrees of severity. These tears can easily happen in sports that require quick movements and sudden changes of direction, such as sprinting and football. Slipping can also cause hamstring injuries. In addition to tears, the hamstrings are susceptible to chronic tendinopathy. “Hamstring injuries require active treatment and proper recovery, and they have a high risk of recurrence; especially if the recovery process has not been fully completed. When it comes to treating these injuries, first-aid treatment and early diagnosis are important. Surgery is very often a necessary option for the successful treatment of severe tears,” explains Lempainen. In addition to his patient contacts in Finland, Lempainen frequently collaborates with several sports clubs from different countries. “The closest collaboration so far is with Spain’s FC Barcelona. We discuss medical issues with them on a weekly basis”, Lempainen says. Lempainen considers that a thorough conversation with enough time for questions and discussion is the cornerstone of a successful patient-doctor relationship. He also believes that his sports background works in his favor, as it helps him understand the impact that injuries can have in an athlete’s life and career. When it comes to his work with athletes, the future is packed with challenges for Lempainen. “Sports are becoming more popular, which means that ever more medical specialists are required to treat the injuries that come along with those sports. New research data is constantly pouring in, which makes our work challenging, but also very rewarding. I particularly like being part of a patient’s treatment throughout the recovery period. The feeling of success that comes after a successful treatment and recovery process reinforces my belief that I’m doing something that has a big impact on the lives of individual people,” Lempainen sums up. Orthopedic surgeon at the Mehiläinen NEO Sports Hospital, a private hospital located in Turku, Finland. Special expertise in lower extremity surgery and treatment for injuries and disorders of the knee, ankle, foot, hamstrings and Achilles tendon. Besides clinical work, active research career in the field of orthopedics and sports medicine, especially in hamstring and Achilles tendon injuries and disorders. PhD Thesis – Lempainen, Lasse: Surgical treatment of hamstring injuries and disorders – the clinical spectrum from chronic tendinopathy to complete rupture. Academic dissertation, University of Turku, Turku, Finland, 2009.